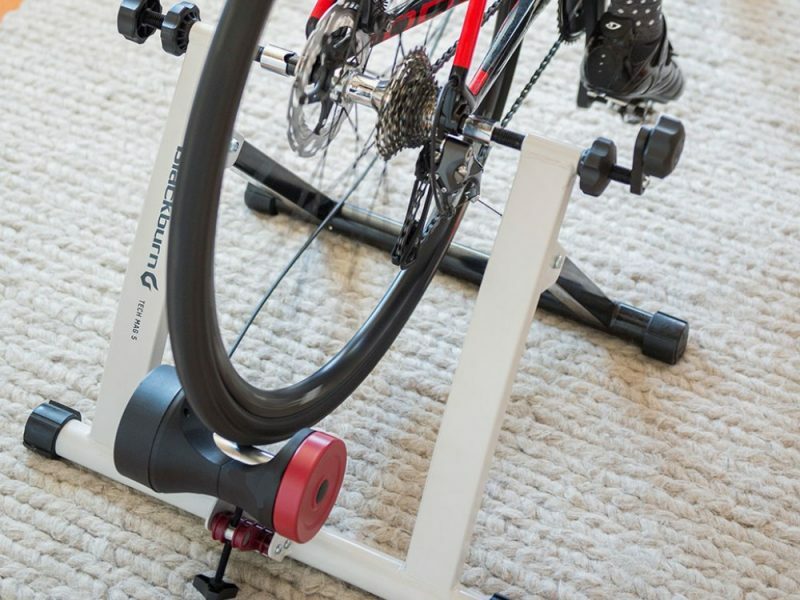 Don’t sweat buying all the pieces to get your stationary bike trainer station setup. 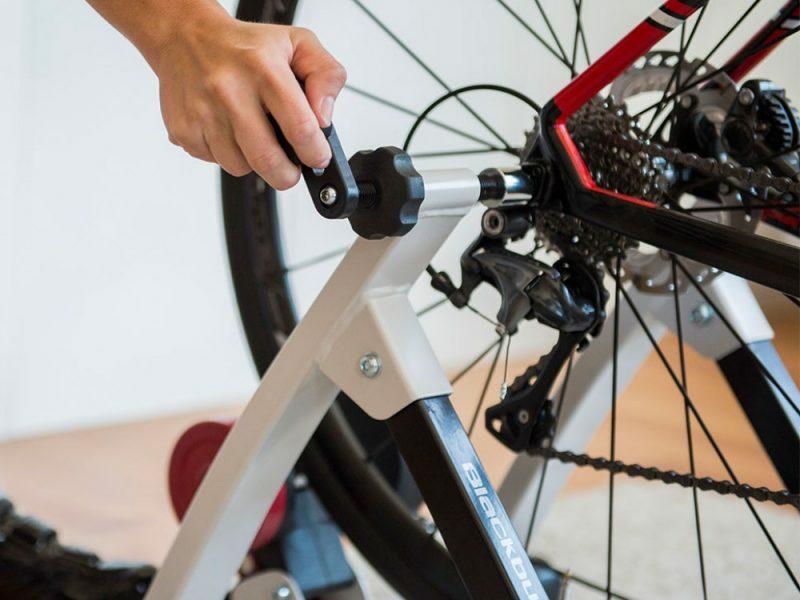 The Mag5 Stationary trainer Kit has everything you need to get started. 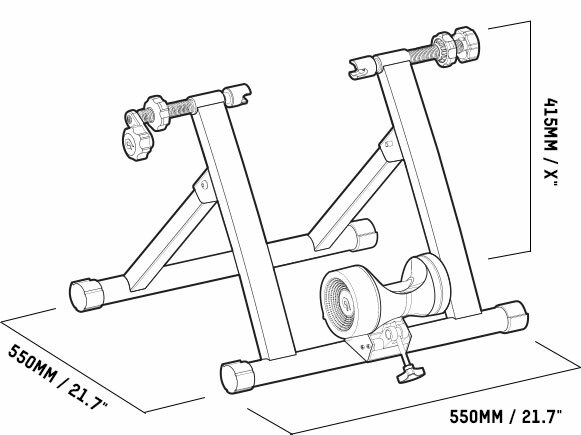 Don’t sweat buying all the pieces to get your stationary bike trainer station setup. 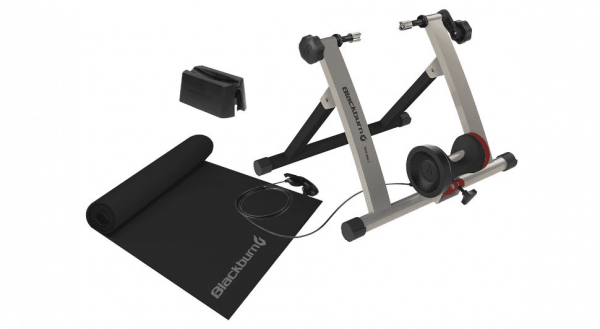 The Mag 5 Stationary trainer Kit has everything you need to get started: Mat, trainer, remote, front wheel block… Mix up your workout with 5 resistance settings that will get you working that cardio and burning those calories fast. 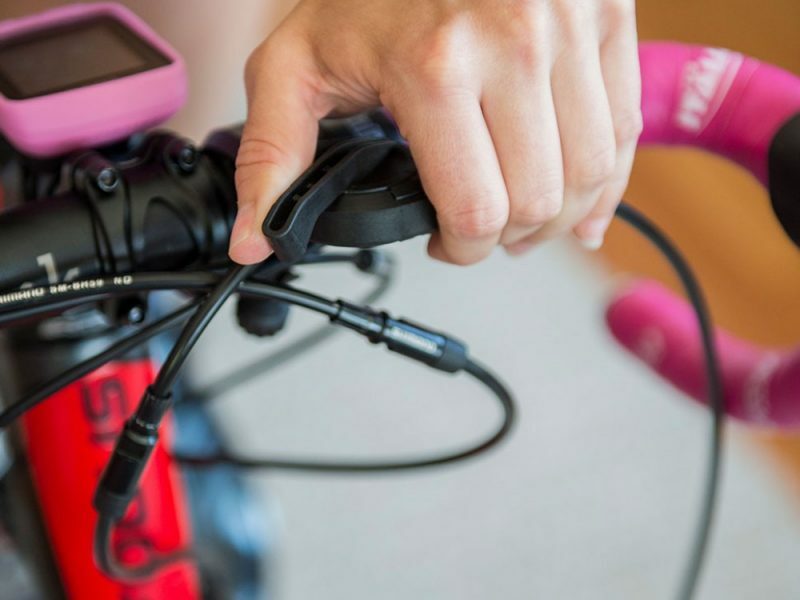 Enjoy riding your bike in the comfort of your home during inclement weather or winter months; or warm-up simply while you watch the news before you head out for that hard training ride. 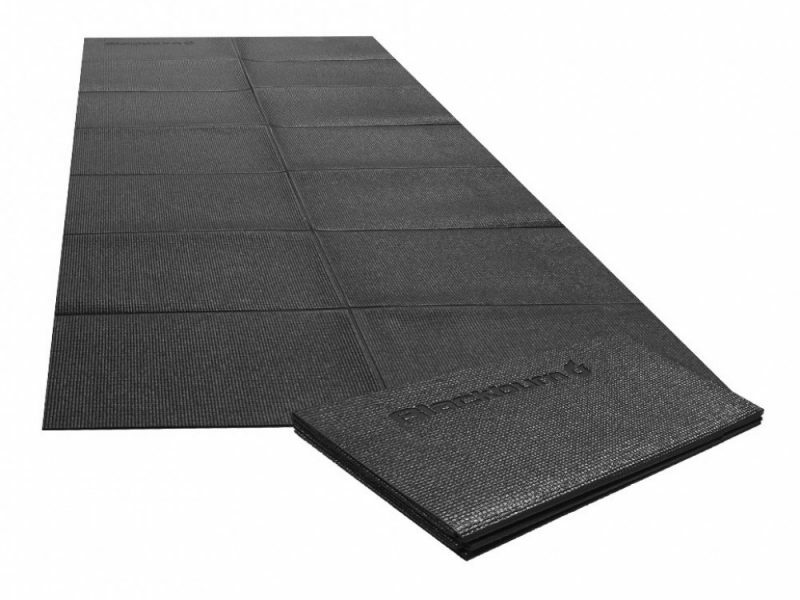 Mounting system allows for simple and quick installation. 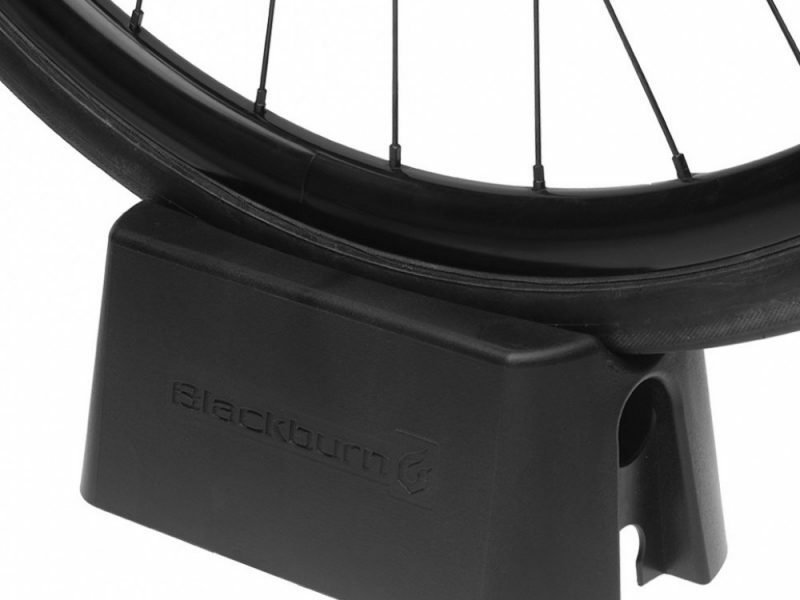 Rubber feet micro adjust for extra stability on uneven surfaces. Five resistance settings across a broad range of levels. We know that this day and age, most of us are moving towards those smart trainers. The ones that, like a video game, lets you interact with other players and do different courses. There is no harm in that, especially if you live in the northern latitudes where your outside-time is limited to a few months of the year. But otherwise I would urge everyone to own a “dumb” trainer. This kit is great to get a quick workout, de-stress after work or while watching tv, or simply warm-up before or after a hard effort. One click purchase and you have it all.